Spring is a time for renewal, and there’s no better way to prep for the new season than treating yourself to a relaxing spa treatment. 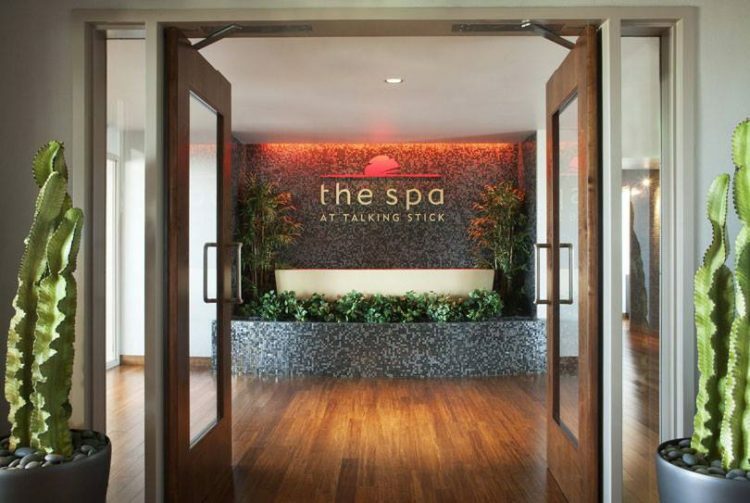 The Spa at Talking Stick Resort is making luxury treatments affordable with its Spa in Bloom deals. These offers are valid from April 3 to May 31 (Sunday – Thursday only) and can’t be used in combination with an additional promotion. A 20 percent gratuity will automatically be added to each invoice. To book your next spa visit, call (480) 850-4065.